At BOND, we offer events aimed at Rebuilding the Family by Rebuilding the Man, including weekly Church service, monthly Men's Forum and Women's Forum, annual Men's Conference, and special Town Hall meetings on pressing issues. 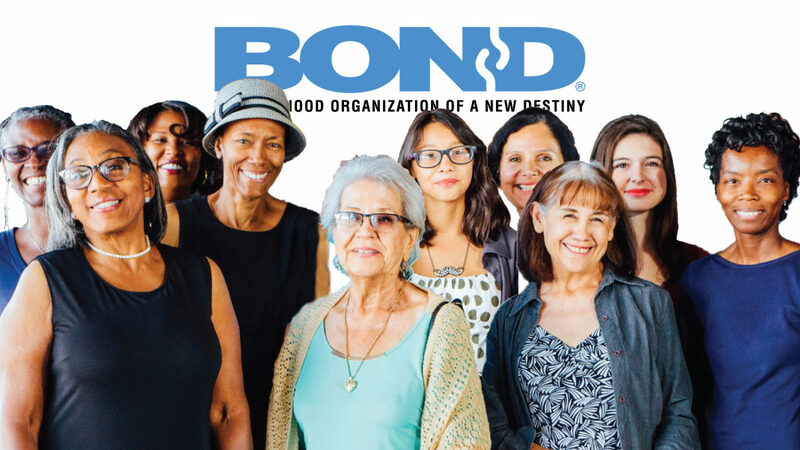 BOND Women’s Forum meets the third Thursday of the month, 7pm, at BOND’s current location, 6146 W Pico Blvd, Los Angeles, CA 90035. Open to women and girls ages 13 and up. Call BOND office anytime M-F 9AM-4PM PT for more info: 323-782-1980. Read & hear more about our Women’s Forum. These forums provide a private, respectful, honest and truthful meeting for women to discuss the real issues of life. Watch Jesse talk a little about them on his radio show on BOND: Rebuilding the Man YouTube channel.